A Vintage Rolex Daytona with a Paul Newman ref 6239. In our latest installment of our Key Vintage Rolex Sports Models series, we take a look at arguably the most famous vintage sports watches of all time—the Daytona Paul Newman 6239. More specifically, we’ll explore the very first Daytona Paul Newman, the ref. 6239. What is a Rolex Daytona “Paul Newman”? Although the price disparity between a traditional vintage Rolex Daytona and a Paul Newman Daytona is vast, the only difference between them is purely cosmetic. A Paul Newman Daytona is one that bears a dial that Rolex dubbed an “exotic dial” in the 1960s. While early models of the Daytona chronographs that were furnished with the exotic dial were not popular with Rolex clients, this quickly changed after they became associated with famed actor and race car driver, Paul Newman. 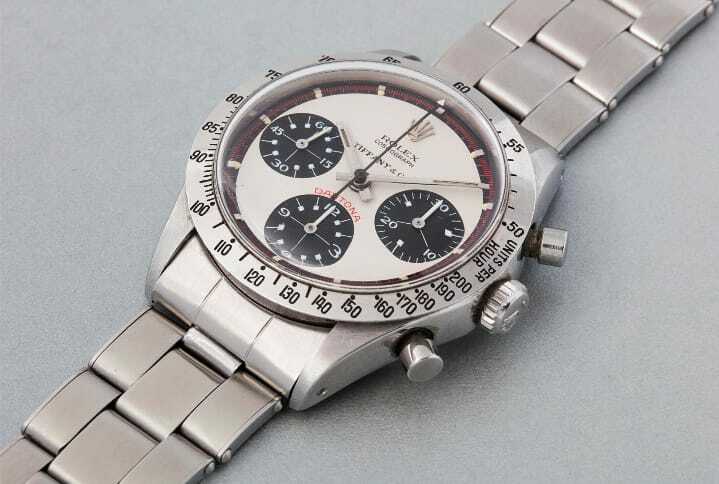 As the story goes, in a genius marketing move, Italian auction houses hyped up the fact that Paul Newman himself wore a Daytona with an exotic dial and began referring to these particular models as the “Paul Newman” Daytona watches. 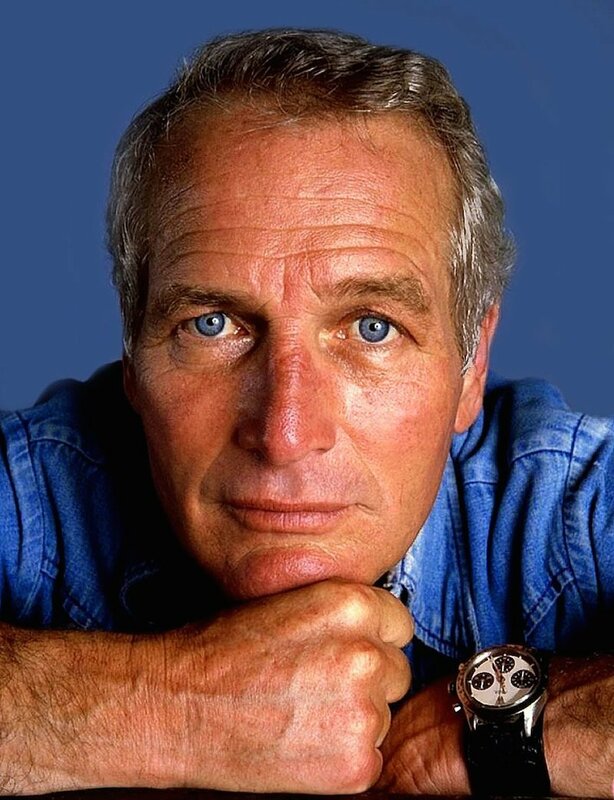 Also fueling the hype is a now famous picture of Paul Newman himself with a clear view of the white dial Daytona ref. 6239 on his wrist. Introduced in the early 1960s, the Rolex ref. 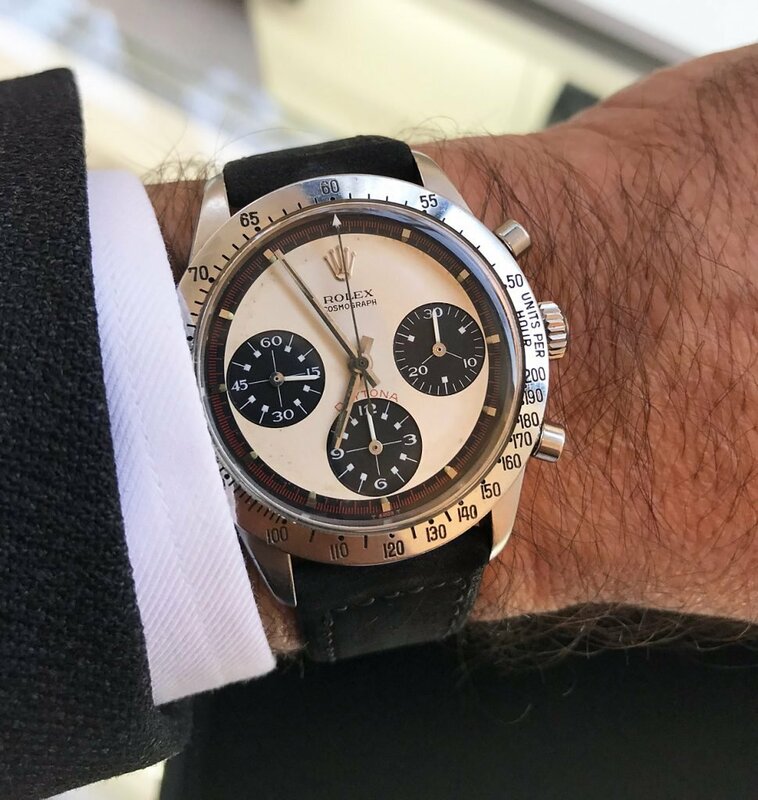 6239 is the first Daytona Paul Newman and it’s also a reference that was worn by Paul Newman himself. While Paul Newman’s Rolex ref. 6239 sported a white dial, this particular Daytona 6239 is the black dial version. The black dial is topped with the white subdials while the outer perimeter features a red minute track. Furthermore, the red color is also used for the DAYTONA text above 6 o’clock, while the metal bezel is engraved with the tachymeter scale. Driving the Daytona Paul Newman ref. 6239 is the is the Valjoux 722 manual mechanical movement with 17 jewels. Of course, in future Daytona models the manual-wound movements would be replaced by automatic ones and Valjoux movements will step aside for Rolex calibers. Additionally, the case of the ref. 6239 has pump pushers at 2 and 4 o’clock rather than the screw-down pushers that will later furnish the Daytona line. 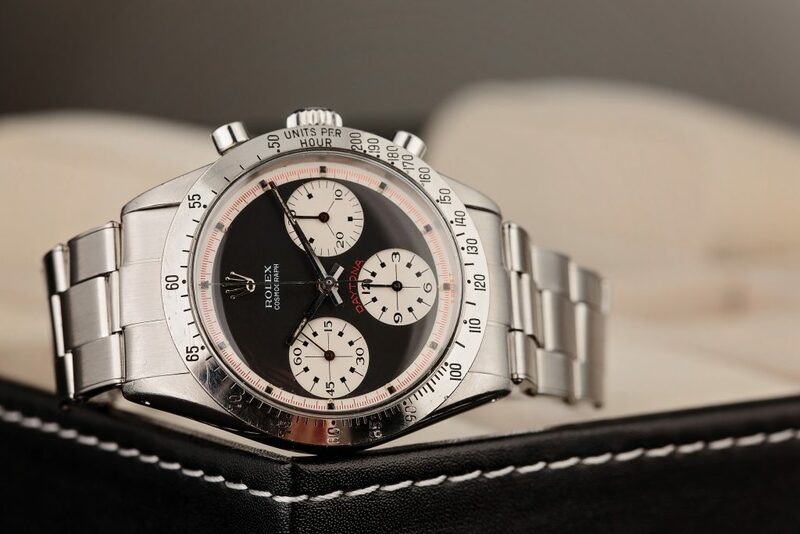 The sibling reference of the 6239 is the Daytona Paul Newman ref. 6241, which is exactly the same except for the black acrylic bezel rather than the metal one. The ref. 6239 was eventually phased out to make room for the ref. 6262, which made its debut in 1970. The main difference between the ref. 6239 and the ref. 6262 is the updated Valjoux 727 movement with 21,600 beats per hour. Aside from technical differences, the ref. 6239 and the ref. 6262 are aesthetically identical. The Paul Newman editions of the Rolex Daytona chronographs have enjoyed an incredible history thus far, illustrating that a rocky start can indeed end in a victorious finish. And the Daytona ref. 6239 was the beginning of what is now the most in-demand vintage Rolex lineups out there. The Key Vintage Rolex Sports Models series has a few more articles to send your way, stay tuned.